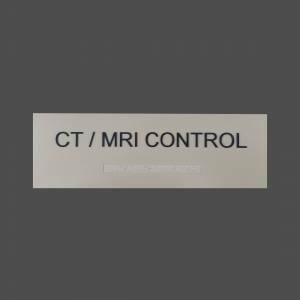 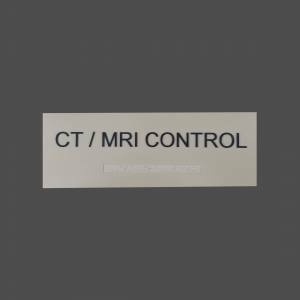 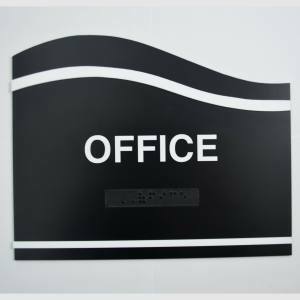 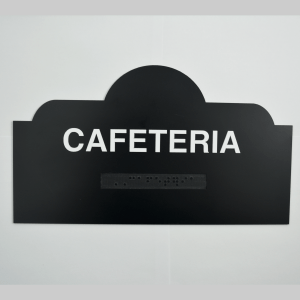 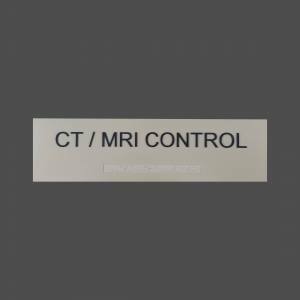 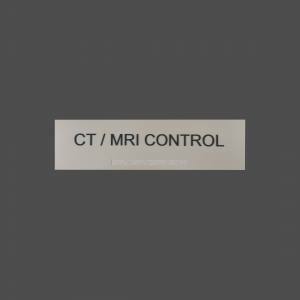 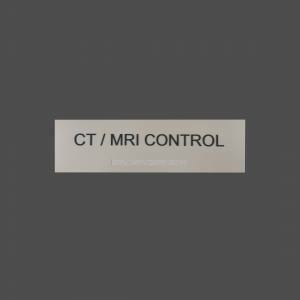 Being in business since 1993, we know that not every need can be met with stock ada signs, and that in circumstances our customers need custom ADA Signs. Be it a stock ada sign, or a custom ada sign, when you shop with Martin you can get your signs fast with our RUSH service (1 business day) available on all signs we service! 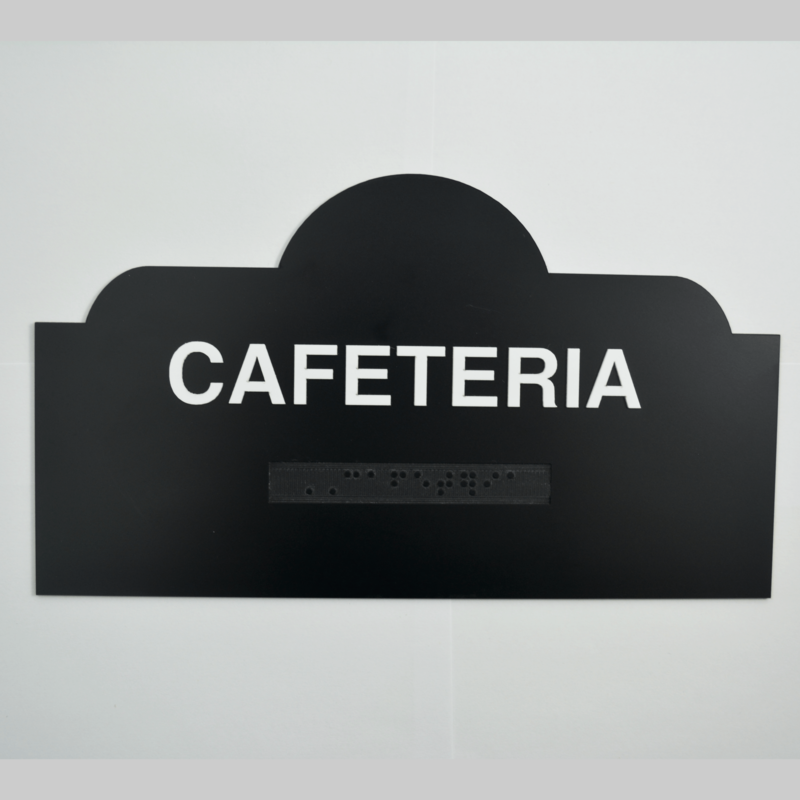 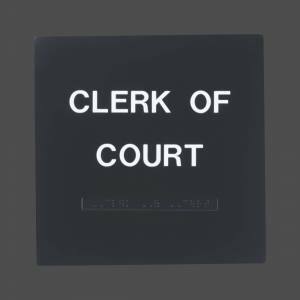 We have studied the law and will only service you signs that are 100% ADA compliant for your business. 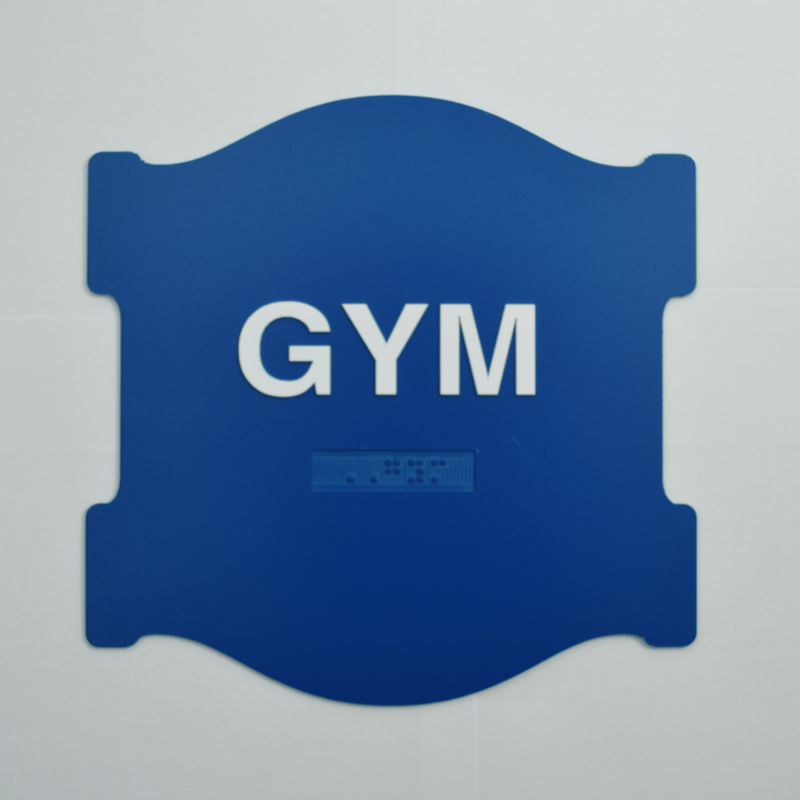 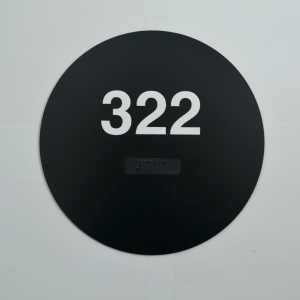 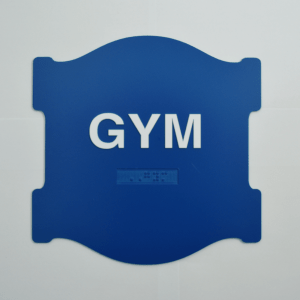 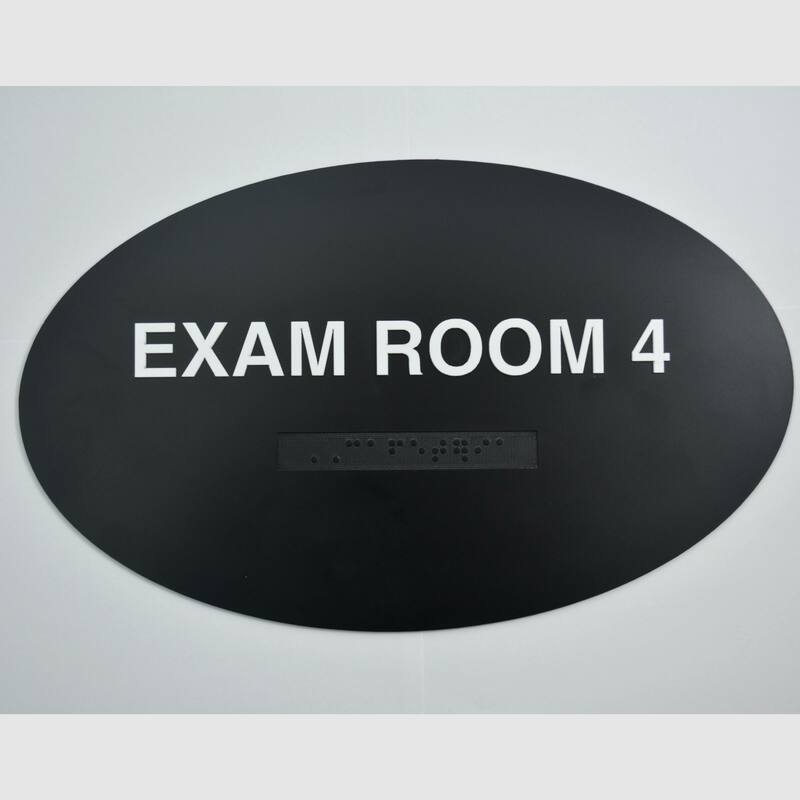 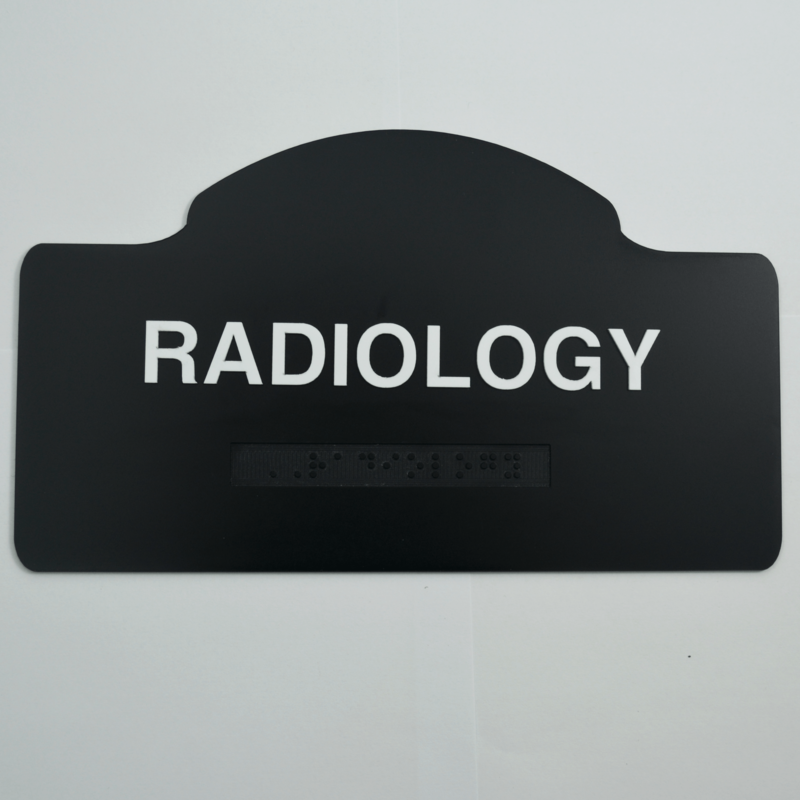 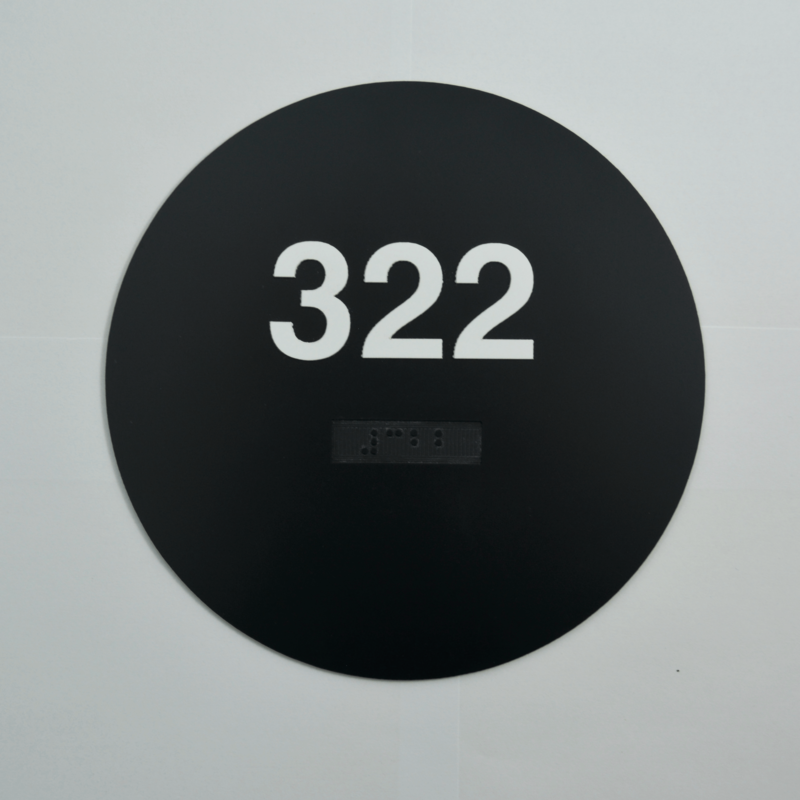 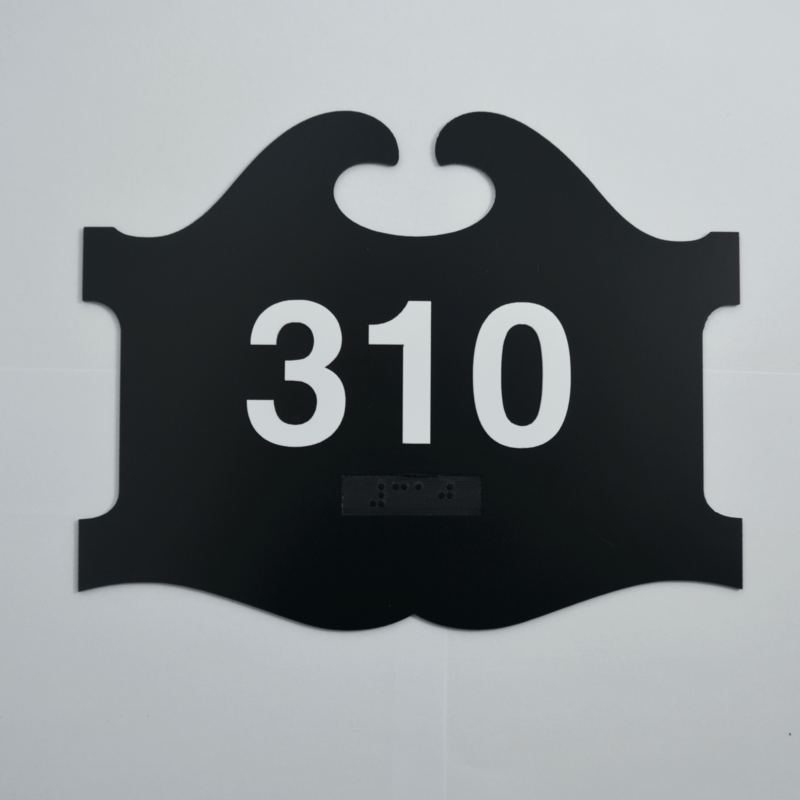 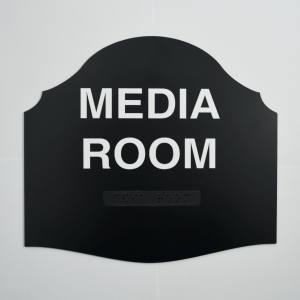 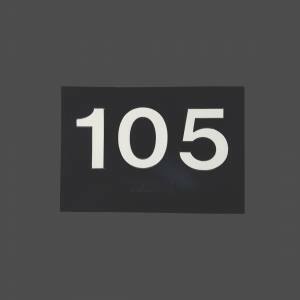 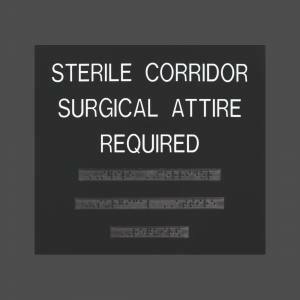 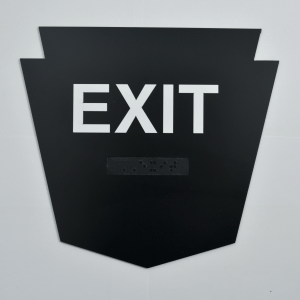 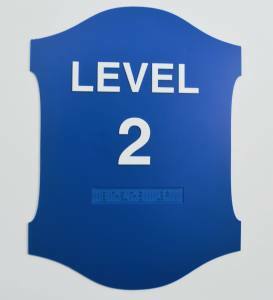 From Bathroom ADA Signs, Brushed aluminum ADA signs, to Room Number and Room Name ADA signs. 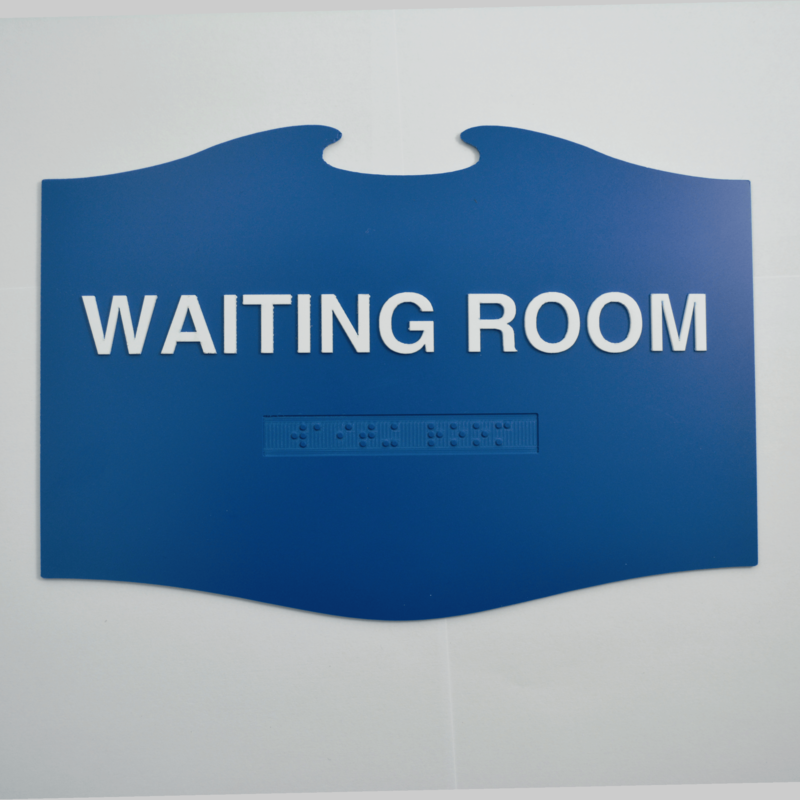 ADA signs are now EASY! 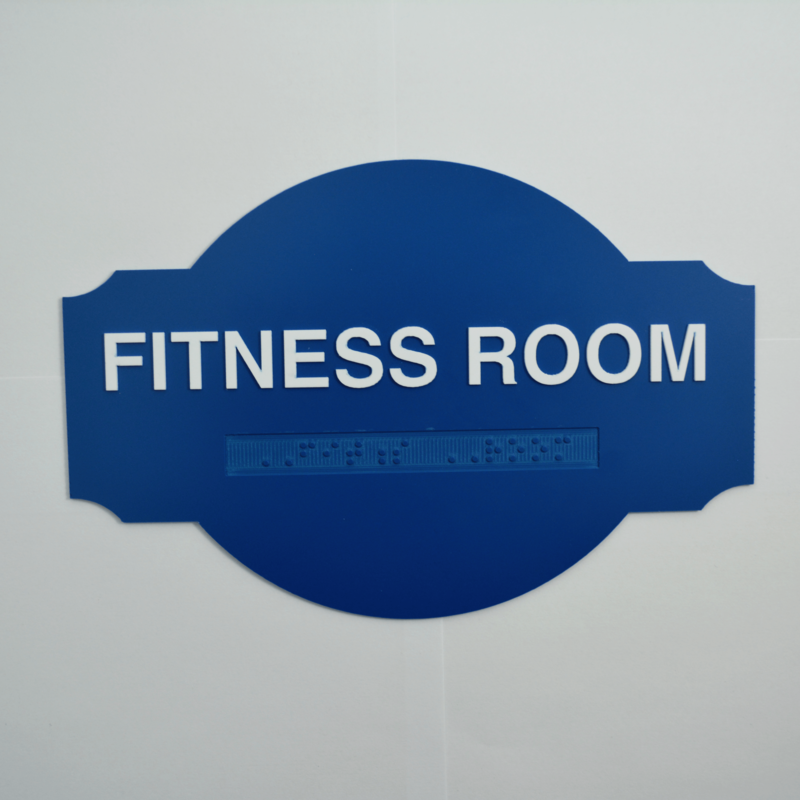 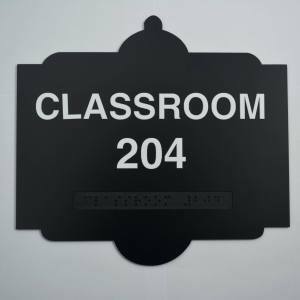 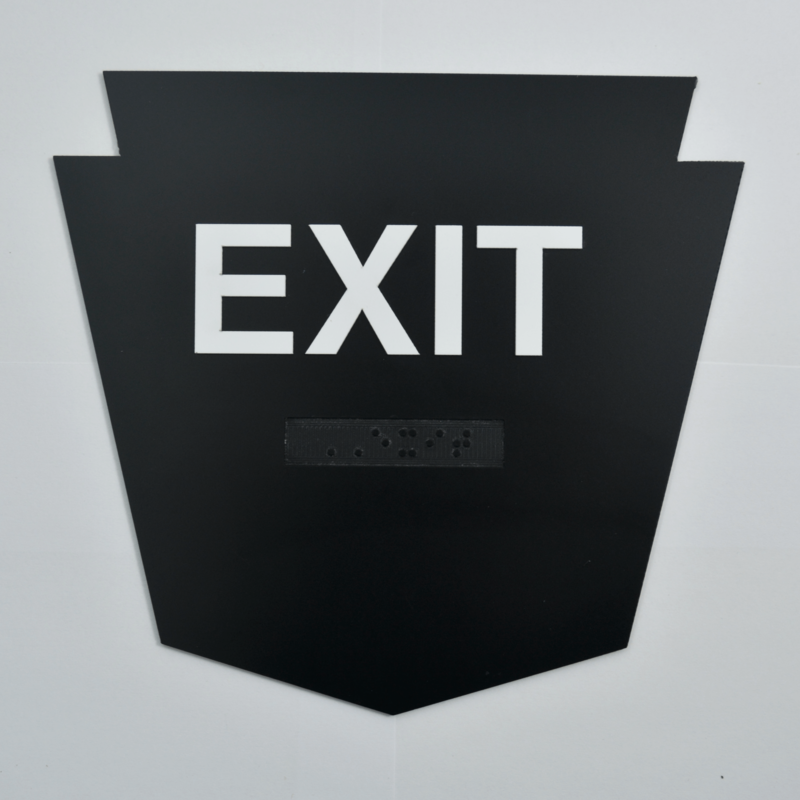 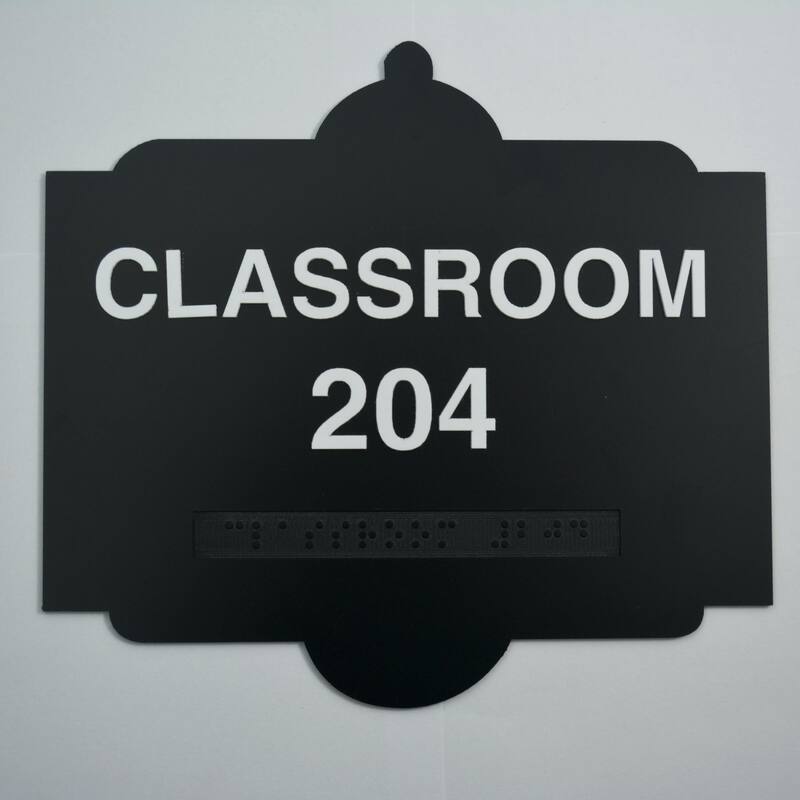 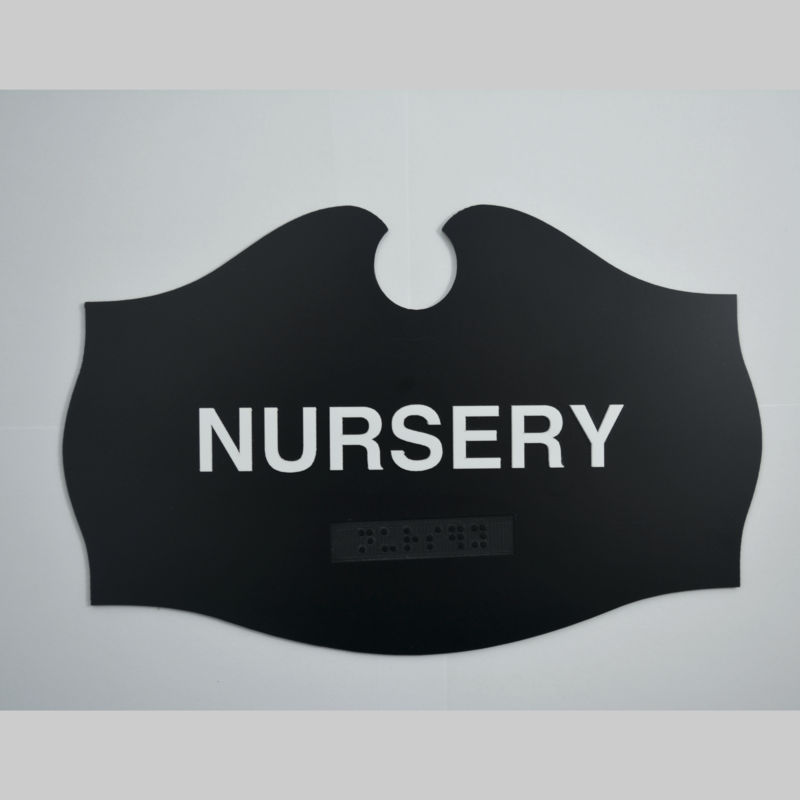 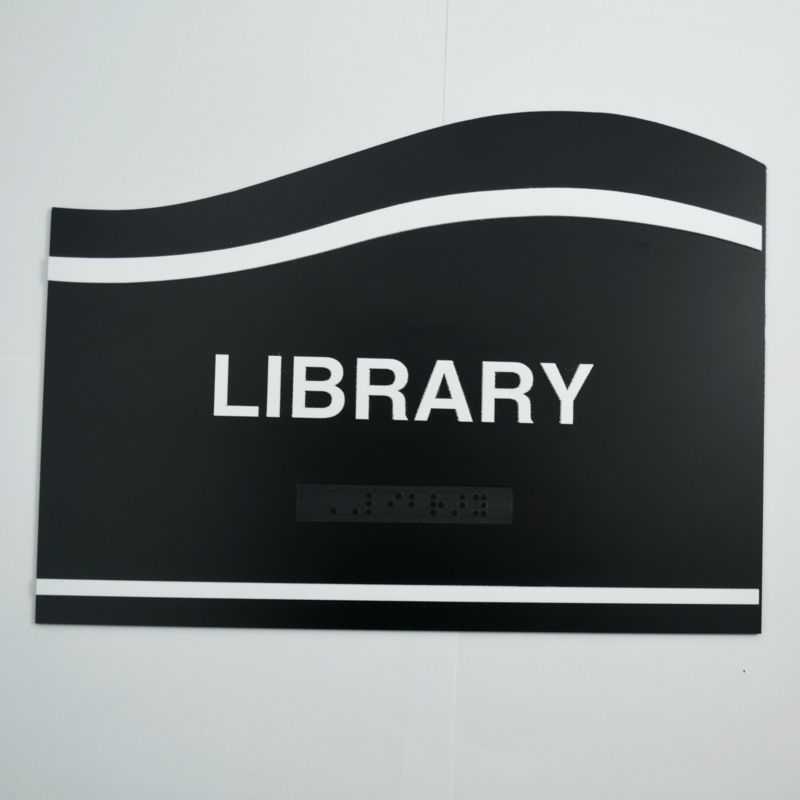 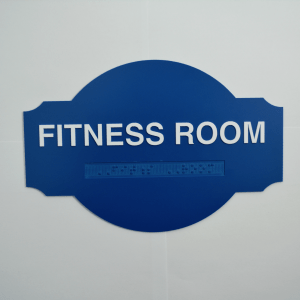 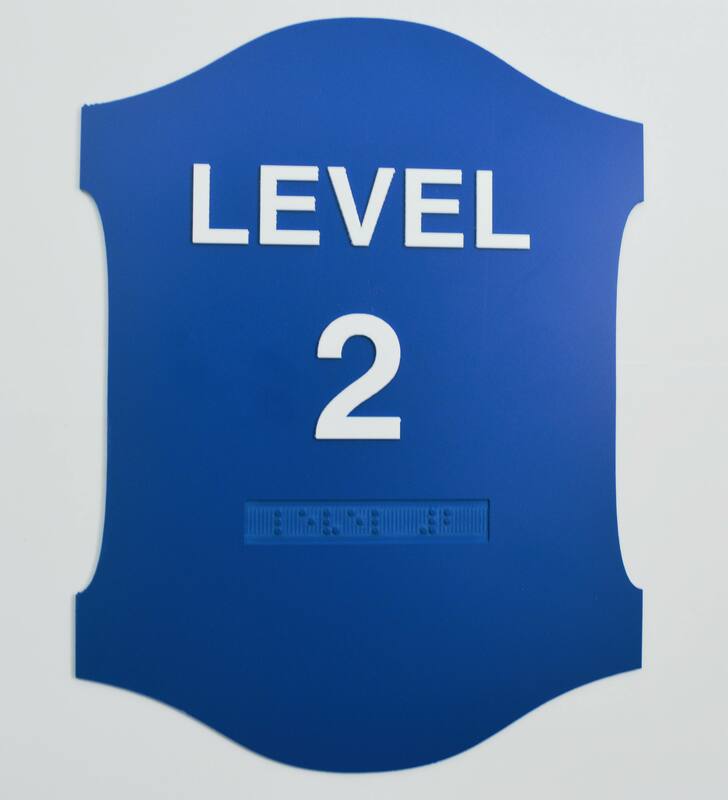 You can get ADA Braille signs in all sorts of shapes and sizes. 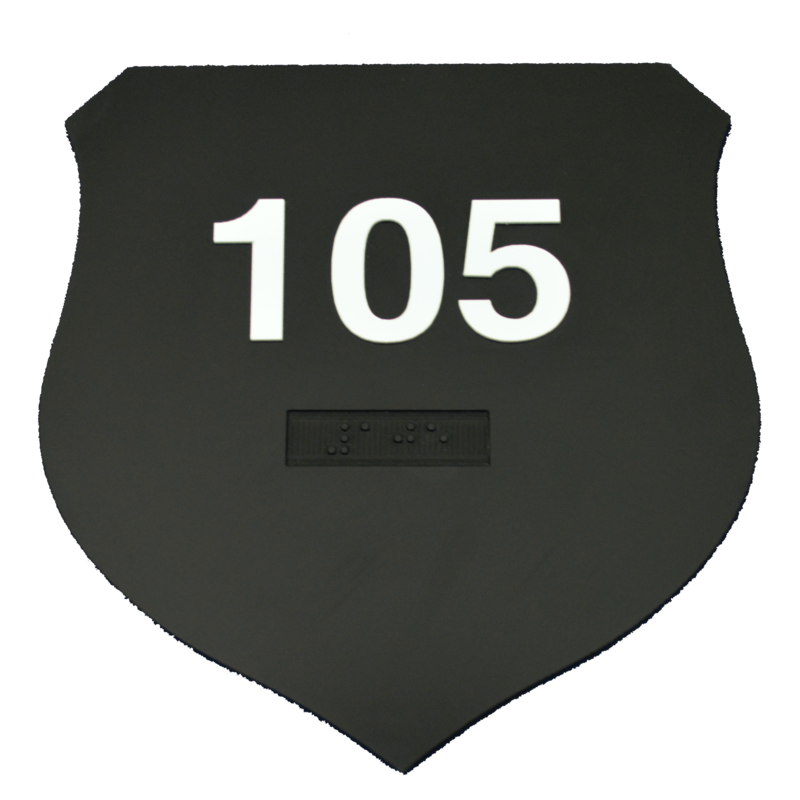 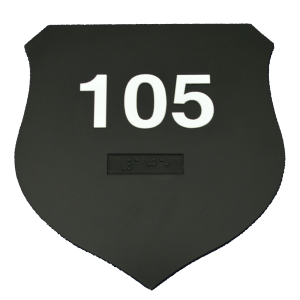 Vertical, Horizontal, Square, or custom shaped like a Wave/Oval/Badge/Shield.